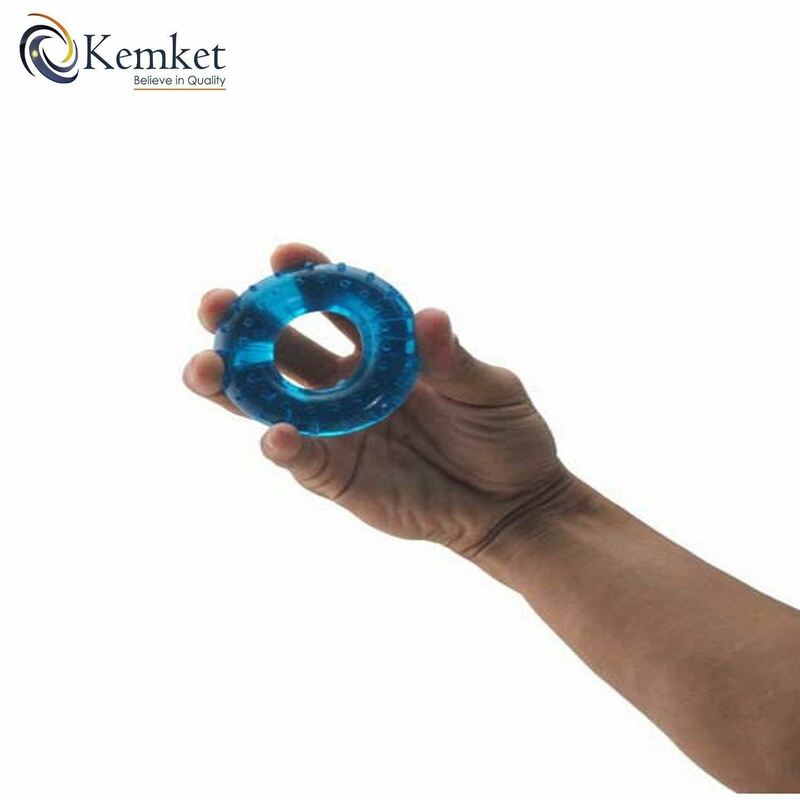 Benefits using our grippers: - Improve hand, finger, forearm and wrist strength by crushing, pinching or extending - Rubber rings that fit your hand perfectly Features: 1. It is lightweight, easy to carry 2. 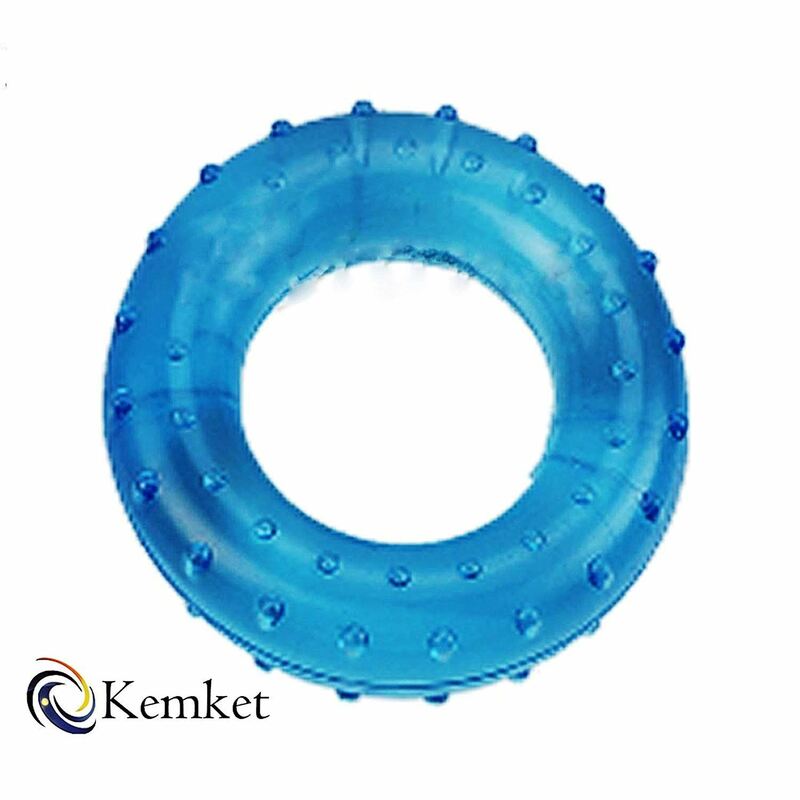 It is made of high quality and durable material 3. It is used to build hand and forearm strength for added performance in any sport anytime, anywhere 4. The miracle of progressive resistance comes to hand grippers; its a effective way to build your hand strength 5. It is also an ideal gift choice for your friends 6. 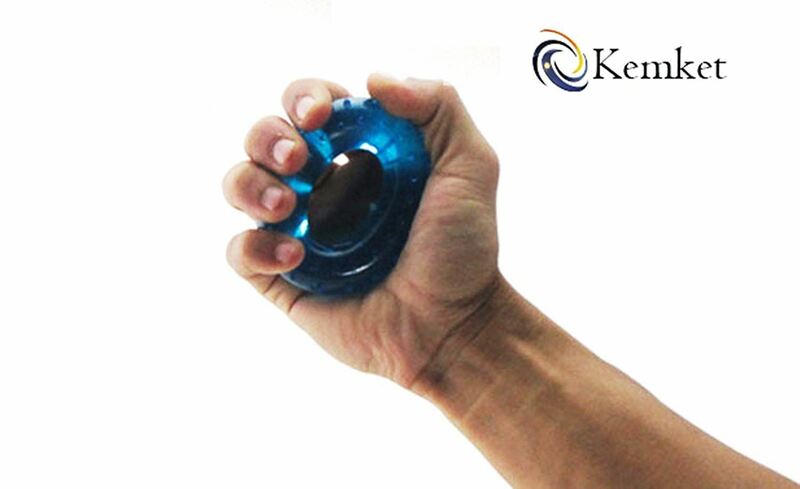 It can develop serious hand strength, hand grippers is the perfect choice for you . THIS IS FOR MEN AND TOUGH WOMEN. These hand grip strengtheners SERIOUSLY strengthen your hand grip and forearm. It allows you to exercise all 4 major grip training types (crushing, pinching, supporting and extending) with these grippers. People have seen great results using these only 2-3 times per week. 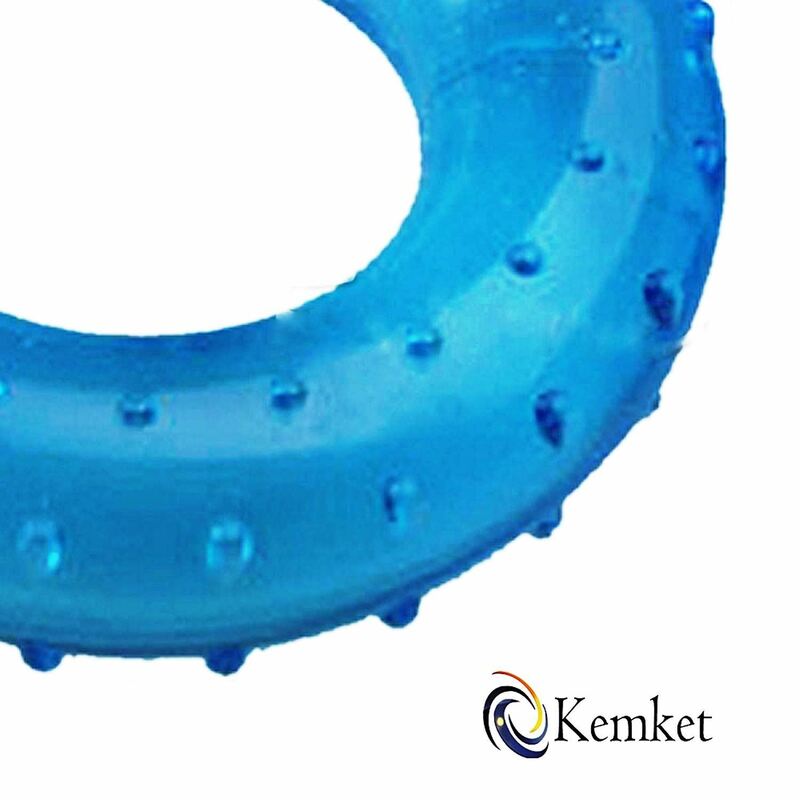 These rings can be used for Crushing, pinching and even extension, with equally amazing results (Please keep in mind, you cannot actually extend these rings, you just perform an isometric movement while pushing your fingers, which is really effective). They are also an awesome option for stress release providing you with energy and leaving you feeling fresh. 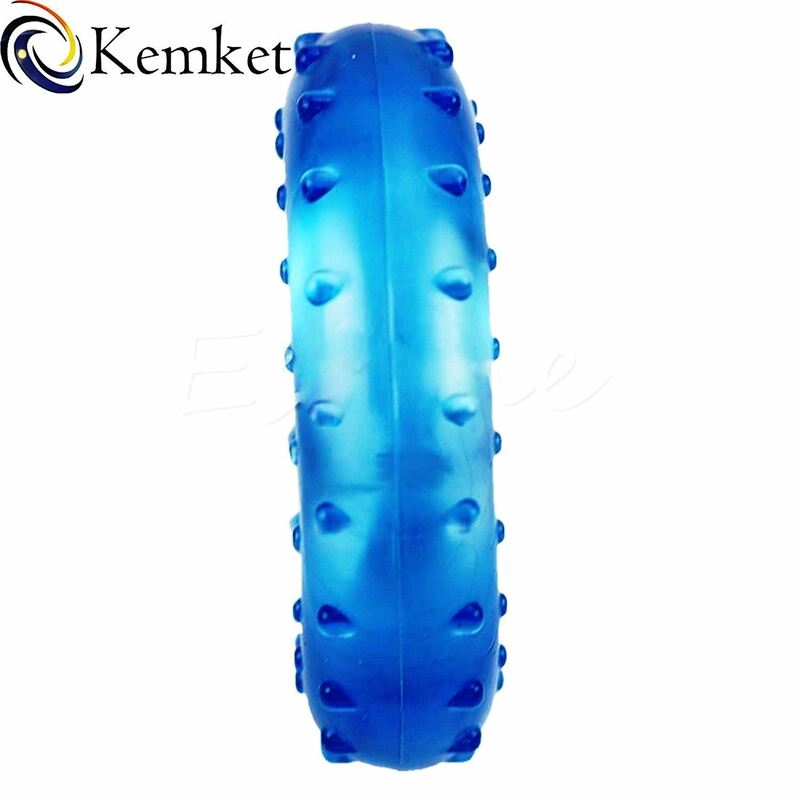 The beginning of the exercise , rubber grip ring on the palm of her hand , the hand of the sheets together will follow rubber grip elastic force circle , a small amount of exercise fist action. Adhere to two or three minutes , palm to finger will feel soreness, fingers open at this time , do stretch outward from the fingers to the fingertips have been fully exercise.